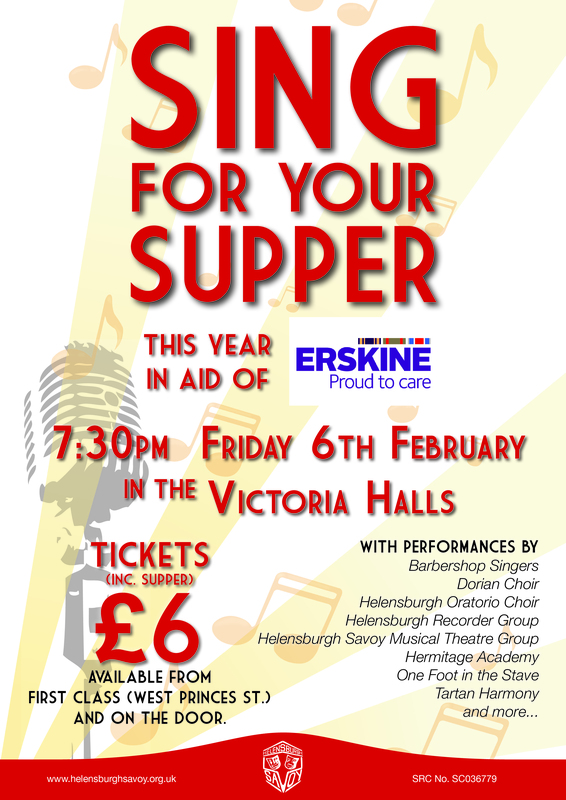 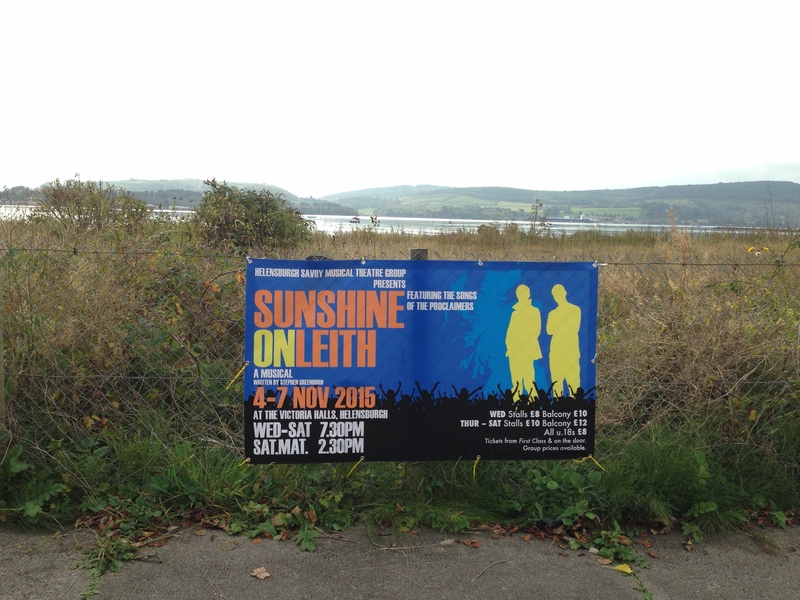 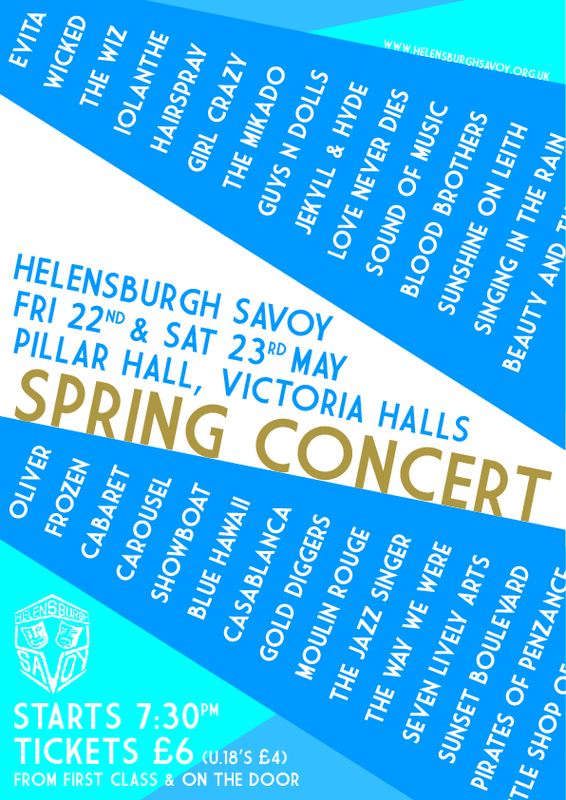 7.30pm in the URC Hall in Helensburgh, doors at 7pm. 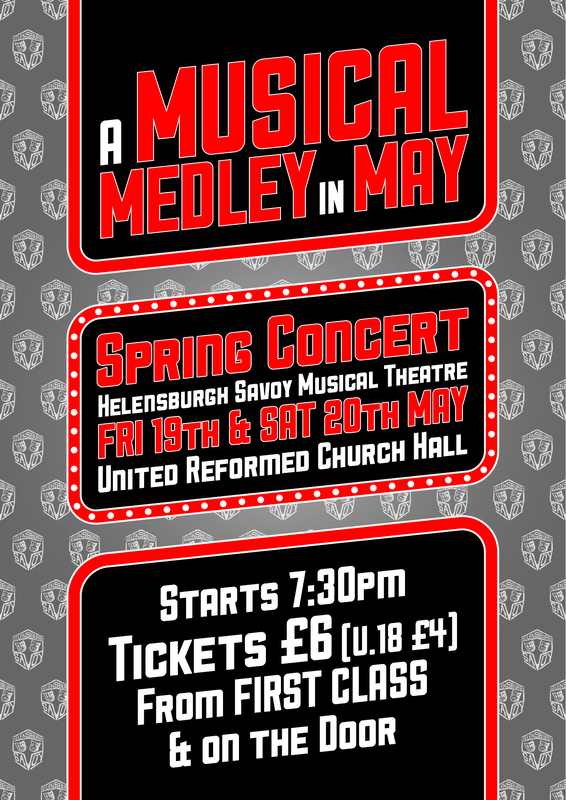 Tickets £6 (£4 u.18s) available from First Class, club members & on the door. 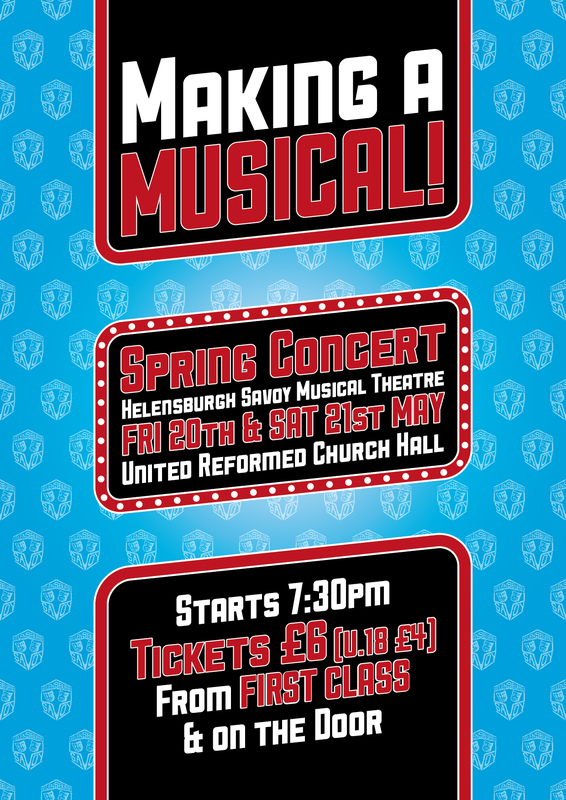 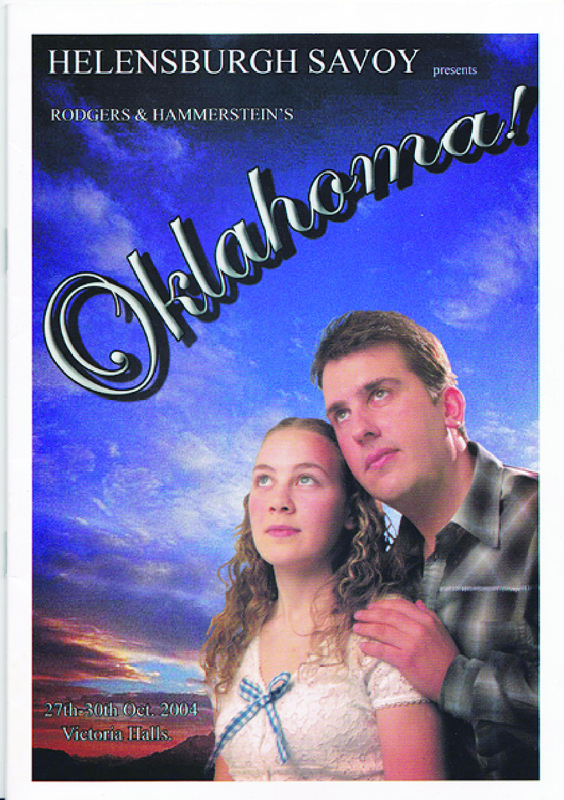 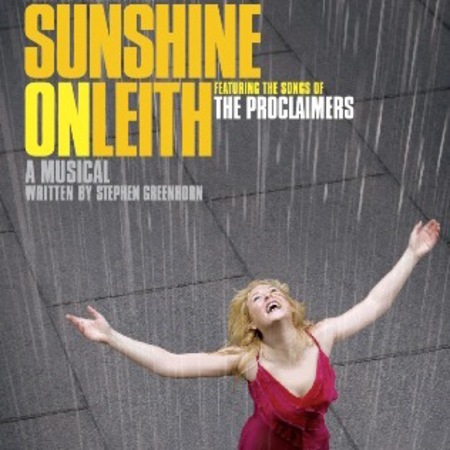 Open rehearsals for audition pieces starts Wednesday 24th May, continuing on 31st May & 7th June. 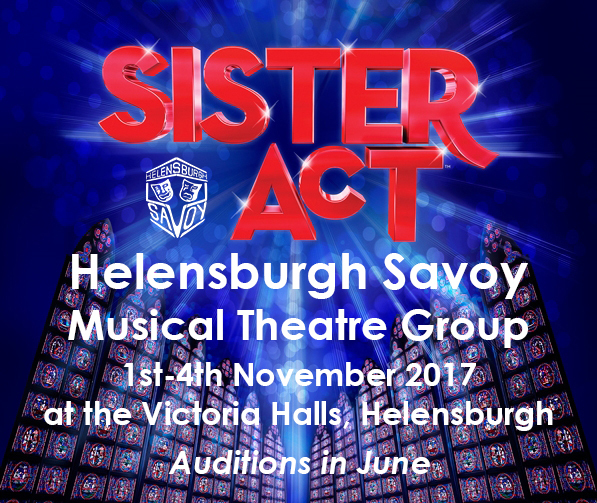 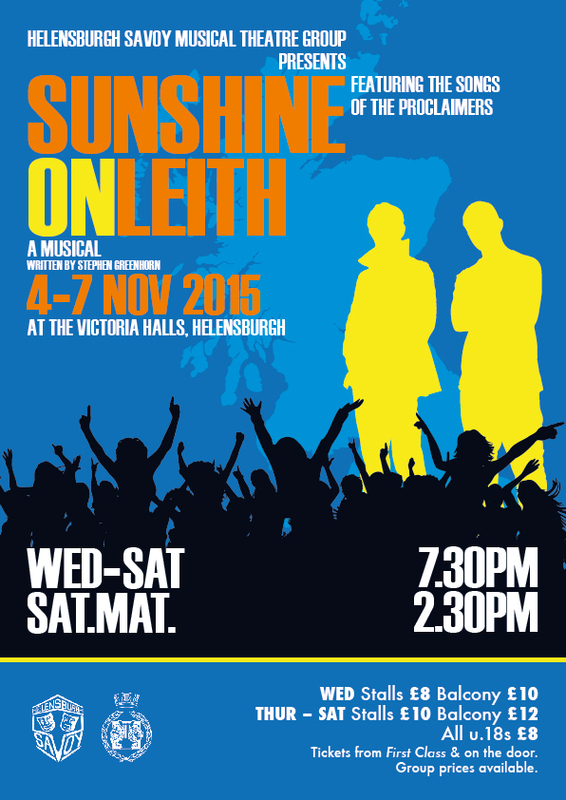 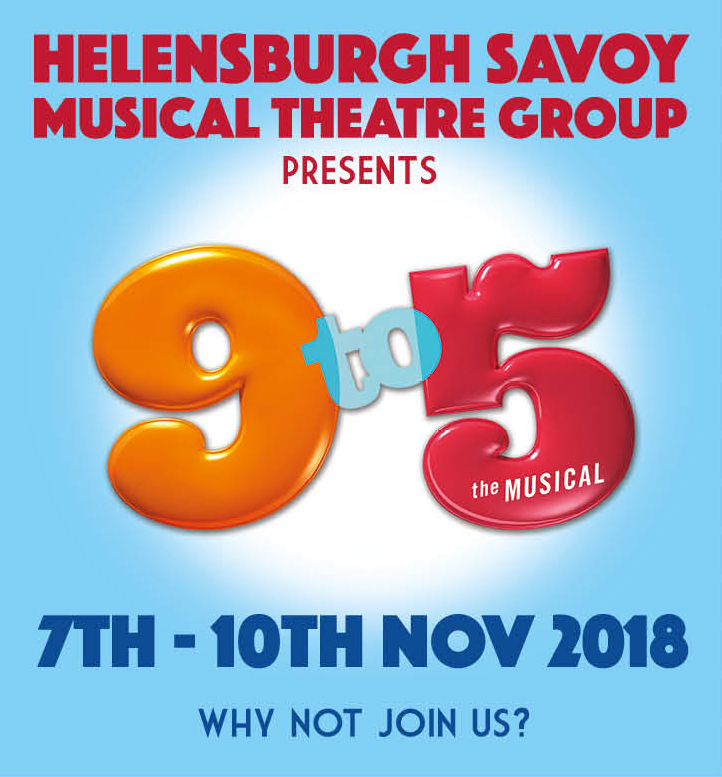 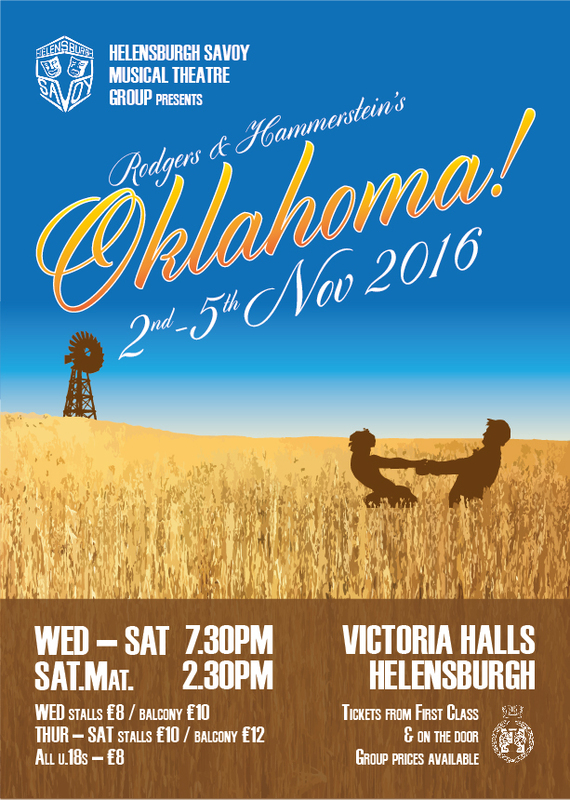 If unable to attend these rehearsals prior to the auditions, please email info@helensburghsavoy.org.uk for more information on the auditions. 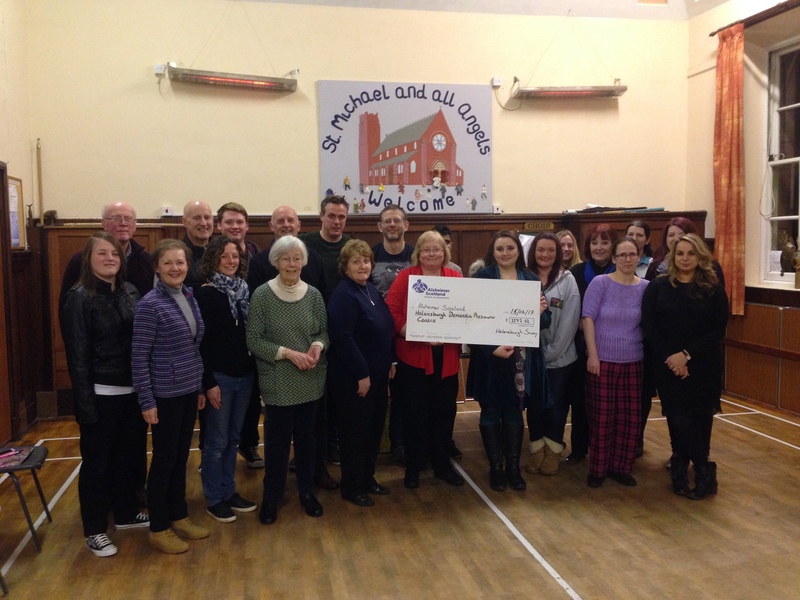 Thank you to everyone who helped at or came to our recent tabletop sale fundraiser on the 22nd April.